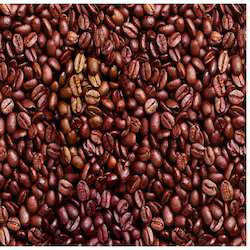 Leading Wholesale Trader of coffee beans from Pune. We are one of the most trusted voices of the industry for providing a unique range of Coffee Beans. Our offered coffee beans are made with quality coffee and finest machinery. These coffee beans are properly checked by our vendor’s experts for ensure that our products are perfect on quality. Our patrons can take these coffee beans in a bulk quantity at very reasonable rates.